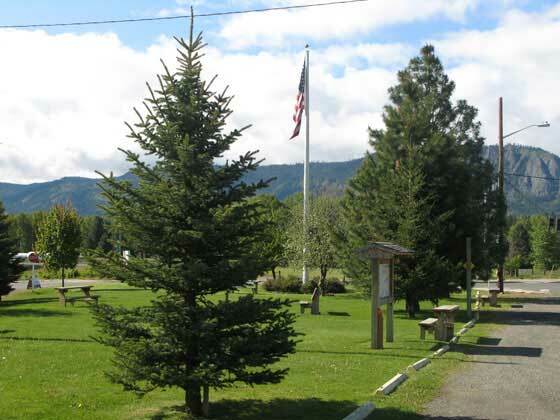 Located right off of First Street, Flagpole Park is a great place to take a brake while you are passing through Cle Elum. The park is dedicated to all Veterans and is the starting point of the Coal Mines Trail. Amenities: Parking, informational kiosks, picnic tables, and benches.